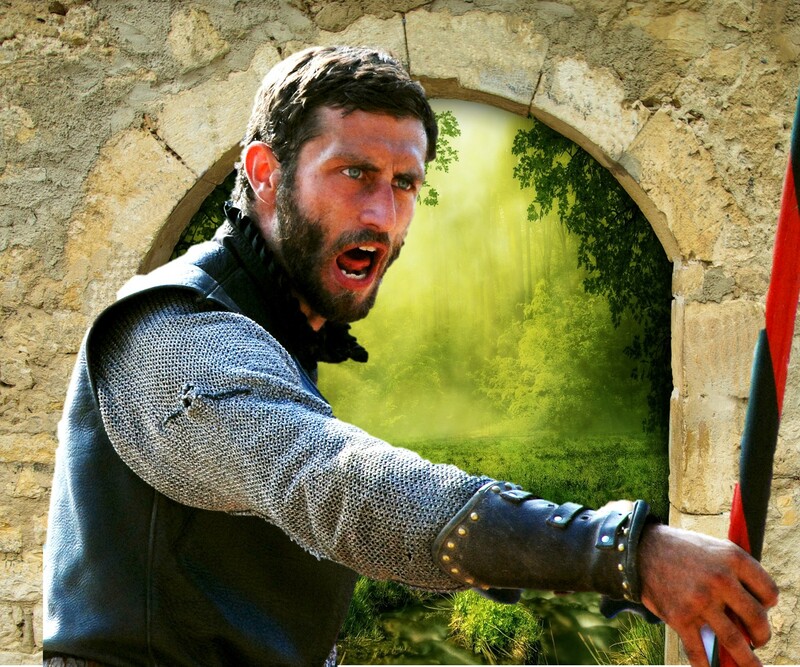 Tam enlisted with the army and quickly worked his way up to sergeant with Aruam Castle Guard. After serving seven years, he was sent on a quest and never returned. He was listed as Missing and Presumed Dead. Shortly afterwards, Kellyn set out to find him. 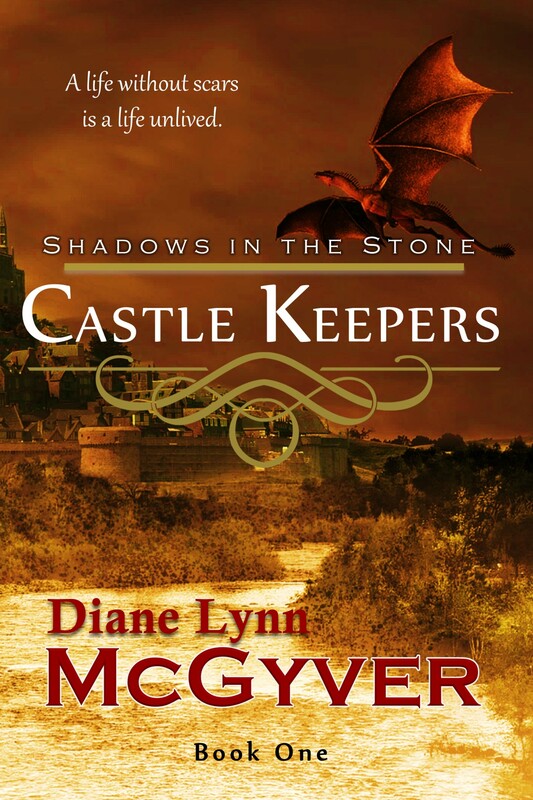 His sire’s name was a given, as his brother Laird was already in the Castle Keepers series. However, his first name came to me one evening many years ago. Unlike other finds, this one didn’t come from an Internet name search or an obituary. In 2009, my family was watching The Week the Women Went from Tatamagouche. I’d pop into the living room now and again or catch a scene while passing through. I don’t watch TV, but the odd scene catches my eye and I’ll watch for a minute then leave. On this night, I was writing revisions for Shadows in the Stone and looking for a name for a character who, in his first impression, told me he was going to be a ruffian who’d eventually die a horrible death. But then he turned out to be someone I wanted to rescue, and I needed a name that would last many books. While pausing to watch a scene from The Week the Women Went, I was entertained by a man left behind to watch his girlfriend’s goats and the little home she had. The moment I heard his name, I knew that was my dwarf, and Tam came to be. I didn’t know his full name, Tamas, until his lover uttered it near the end of Scattered Stones. Tam wasn’t part of the original story. I needed a few thugs, and he applied for the job. Shadows in the Stone: He’s a thug, vagabond, drifter who was hired to help kidnap Isla. A deep thinker with high morals that had taken a beating over the years, he befriends Isla, making her life bearable on The Trail with her abusive das. In the end (spoiler alert), he tries to rescue her but is sealed in a tree indefinitely. Scattered Stones: When Bronwyn breaks in to Tigh Na Mare to rescue Isla, he encounters Tam doing the same to rescue his sister, Kellyn. They team up to find Isla who was not in the castle dungeon when they arrived. Eventually, they make their way to Maskil, where they help defend Aruam Castle from Lindrum’s attack. Revelation Stones: Tam makes a cameo appearance twice. Other books: Tam is a character who has weaseled his way into my heart. He’s not the ruthless murderer I thought he was, and I appreciate his reserved, no-nonsense approach. He thinks more than he does, and I wish I did more of that. He also has an awesome dry sense of humour that only he appreciates. I think he’ll be around for a long time because the other characters need this solid foundation to steady their hands.